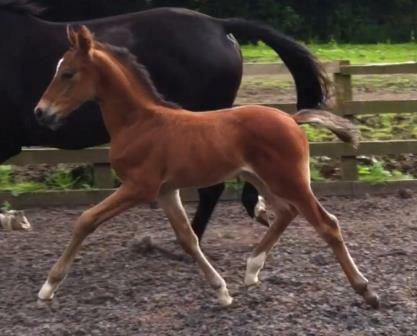 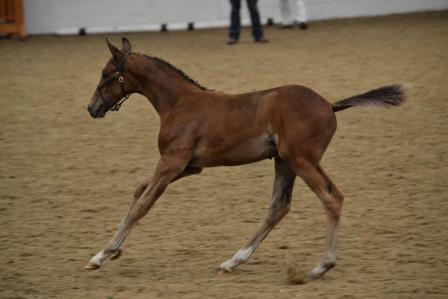 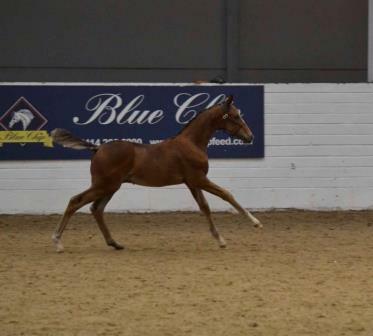 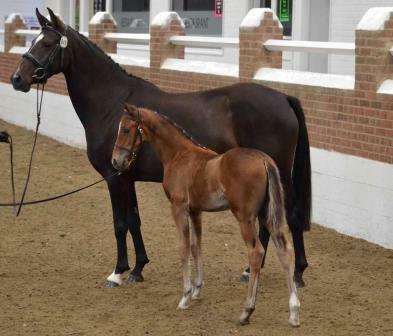 Vera has given us the most fabulous colt foal and we are thrilled with his movement, conformation and type. 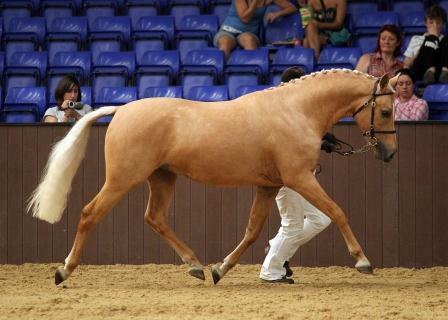 Plus the fabulous temperament. 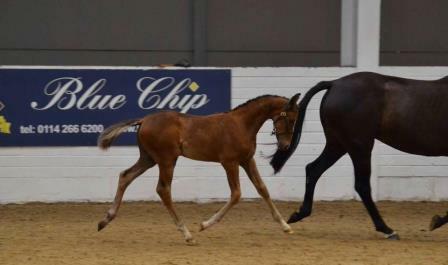 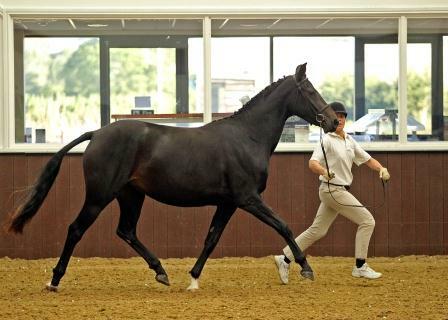 Vincent will go far within his competition career and we hope he will become a small horse for dressage.